Tess Cornwall has long been fascinated by the age of Elizabethan sail, and the enigmatic privateer Sir Francis Drake. 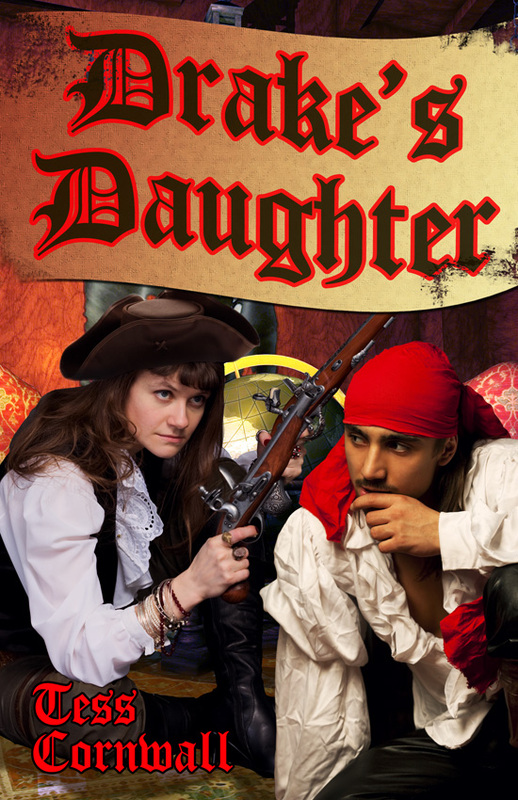 Drake’s Daughter is her first work with Fantastic Fiction, though she has published romance, fantasy and science fiction elsewhere under a different pen name. An educator and artist, Tess lives in the Pacific Northwest with her husband and sons and is currently at work on her next spicy romance.